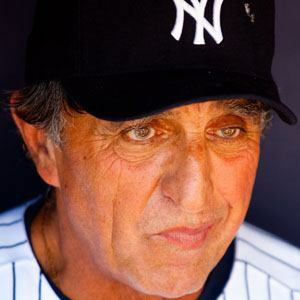 Three-time MLB All-Star who spent the first eight years of his career with the New York Yankees. He was the star of his high school team in Brooklyn, New York before he was drafted by the New York Yankees. He was very self-conscious of his looks and often carried bags of hair products on road trips. He divorced from his first three marriages. He played with Hall of Fame center fielder Mickey Mantle during the end of his career.